Labour MPs are set to vote on binding the international definition of antisemitism closer to the party, amid a backlash against party leader Jeremy Corbyn. 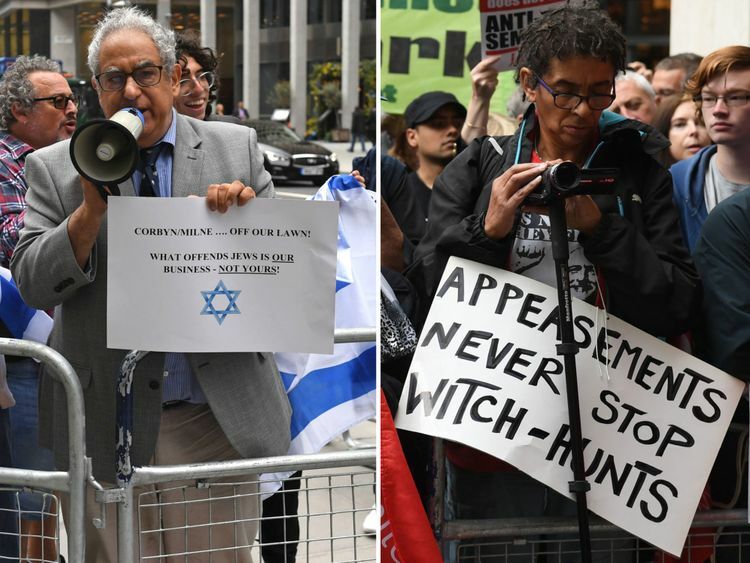 They will be balloted on whether to adopt the International Holocaust Remembrance Alliance’s definition and 11 examples of antisemitism in full. It comes after Labour’s ruling body approved the change to its code of conduct, to help investigate, suspend and expel members accused of discriminating against Jewish people. Mr Corbyn faced the wrath of some groups for trying to add a statement saying it is not anti-Semitic to “describe Israel, its policies or the circumstances around its foundation as racist”. Instead, a “free speech” clause was added to the code to ensure it “will not in any way undermine freedom of expression on Israel or the rights of Palestinians”. The vote by Labour MPs was called weeks before, and if passed would strengthen the party’s stance against claims it is failing to tackle antisemitism. Despite the move to end an issue that has dogged Labour all summer, Mr Corbyn’s statement sparked anger from two campaign groups. Labour Against Antisemitism said it “appeared to be about protecting the freedom of racists to present vile views”. 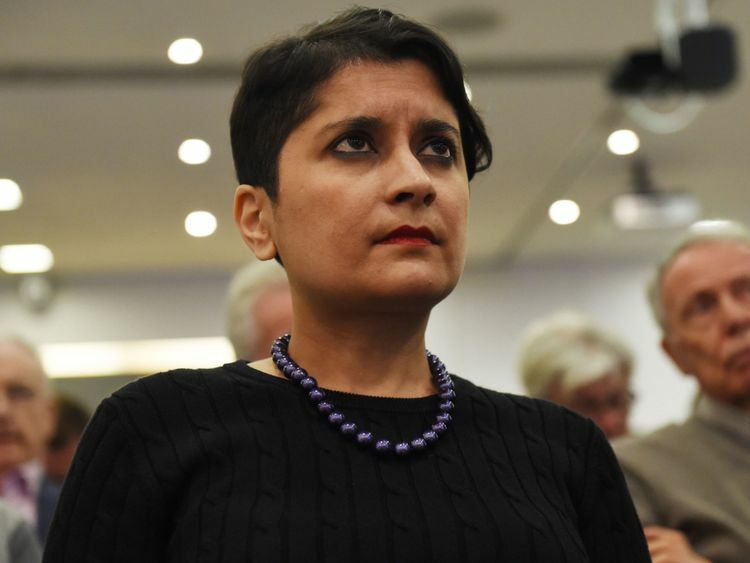 Baroness Chakrabarti, Labour’s shadow attorney general and the author of a 2016 report on antisemitism, said the statement was “only an exposition of the IHRA definition and examples themselves”. 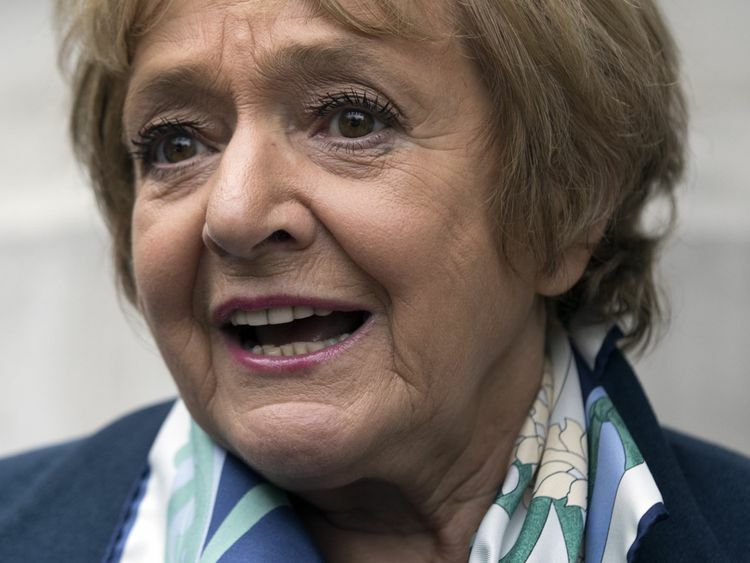 She said: “There are great supporters of the Israeli state, there are leading Jewish commentators who have been trying to say to us as a Labour party for months that you can except this definition and all of its examples and still be a vociferous critic of Israel. 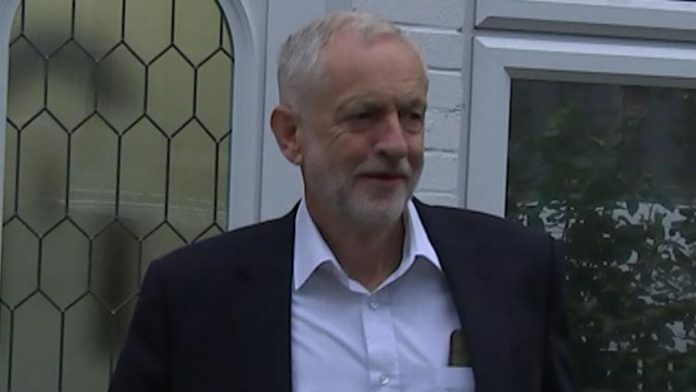 Mr Corbyn did not answer when quizzed on the subject outside his home on Wednesday.